In the last two BlogBytes posts we looked at key attributes of the Linear Tape File System (LTFS) with an LTFS Quiz and went behind the scenes to examine the magic of LTFS that makes it intuitive to use. In this BlogBytes, we’ll explore expert commentary about the technology and how it is changing the face of content protection in the media and entertainment industry. Budgets and Capacity are Strained: According to Tom Coughlin, Coughlin Associates, at IBC 2016, “There is pressure on budgets to keep costs down.” T he media and entertainment industry’s shift toward “higher resolution, higher dynamic range, multi-camera projects, and especially moving into VR [Virtual Reality],” has increased the size and number of files, thus putting strains on the storage workflow environment. 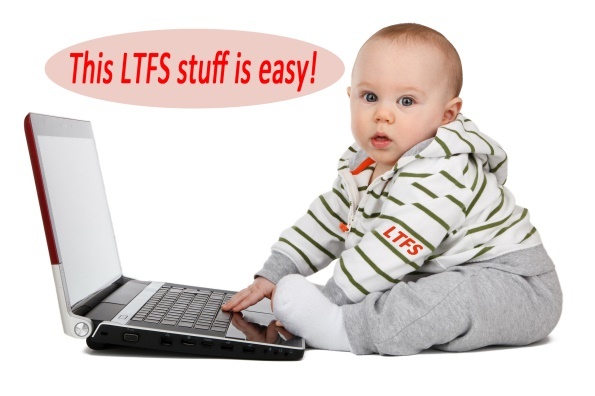 Coughlin noted that, “Security of the content is important because it has serious economic value – making sure the media itself is reliable and will stand the test of time.” LTO technology has been shown to be more reliable than enterprise disk and to help manage ever increasing storage requirements. 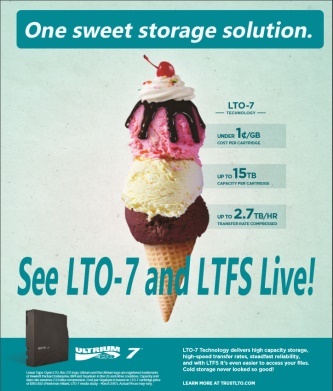 LTO-7 tape supports up to 6 TB of native cartridge capacity and up to 15 TB compressed. 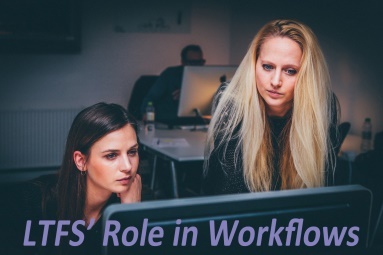 As the experts attest, LTO technology combined with LTFS can help broadcasters, movie producers and post-production firms save time, money and content, providing peace of mind that can last a lifetime. 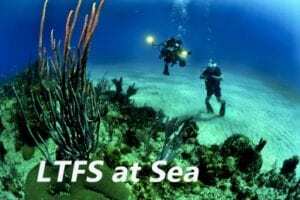 Want to see LTO tape and LTFS in action? Drop by the LTO Program booth, SL10024, at the 2017 NAB Conference in Las Vegas, April 24-27. Additionally, Scott Miller, Technology Fellow for Engineering and Infrastructure of DreamWorks Animations, will be presenting: “Short-Term Archive and Long-Term Asset Preservation Using LTO Technology”, during the NAB Broadcast Facilities session on April 26 at 4:00 PM located at N258.